I am an Italian qualified lawyer established in Shanghai, China since 2006, with a strong focus (and passion) for food. My team (at the Chinese firm HFG) and I advice several European, North American and Japanese food companies for several legal issues (mainly: labeling, product compliance, advertising, IP) concerning their penetration of Chinese market. Since thousands years, food has been a key important element in Chinese culture, playing a very important social role, and being strongly connected with the ancient knowledge of Chinese Traditional Medicine. 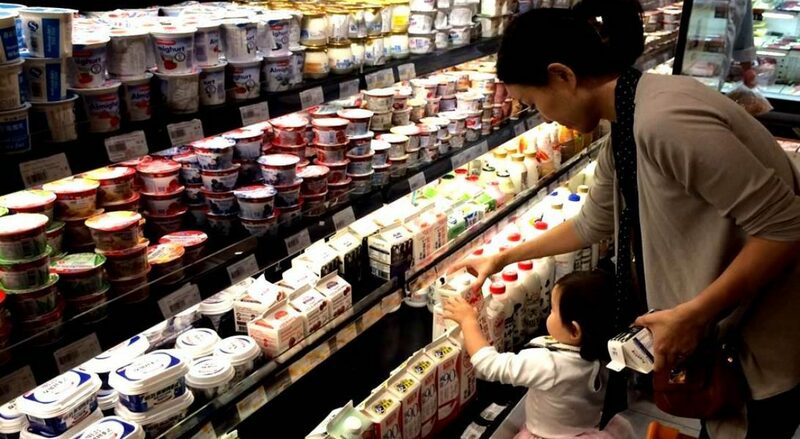 Food industry in China is – today – not only prospering, but also undergoing terrific changes, as global players are entering this huge market bringing products never before eaten by Chinese consumers, while domestic players try to keep the pace. This creates an exciting cocktail of technological innovation and tradition, localism and globalization. Chinese food-law system is changing very fast too, literally pushed by the need to improve the rather poor food safety conditions of Chinese market which – still today – constitute one of Chinese consumers’s deepest concerns. This blog aims at sharing some useful knowledge about what is happening in Chinese food law, and how this is shaping the behaviour of food-industry stakeholders. China is – more than ever – a very complex universe and we do not have the presumtpion to have achieved some ultimate understanding of its dymanics: rather, we hope that this blog can promote interaction and debate between food-law professionals or even just enthusiasts – from both sides of the Great Wall of China.